UK government to resume cross-party Brexit talks next week – Royal Times of Nigeria. The British government will resume talks with the main opposition Labour party next week on how to resolve the deadlock over Brexit, a senior minister said today. Prime Minister Theresa May’s effective deputy, David Lidington, said they wanted to be able to “take stock” of any progress when parliament returns from its Easter break on April twenty-third. May was forced to ask fellow EU leaders this week to postpone Brexit for a second time, from April 12 to October 31. 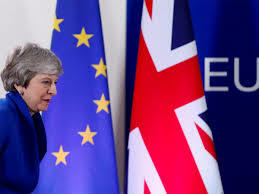 She has been unable to persuade MPs to back the withdrawal terms she has struck with Brussels, but is also unwilling to take Britain out of the EU with no deal at all. 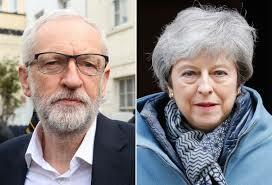 May met Labour leader Jeremy Corbyn on April 3 and there have been further lower-level talks since then over Labour’s demand for a close future relationship with the EU.